The MS 271 FARM BOSS replaces the mighty MS 270 with a saw that's loaded with features and technology. It starts with a highly efficient engine that delivers 20% longer run times between refuelings - while cutting exhaust emissions in half compared to the MS 270. There's also a pre-separation air filtration system that's so effective, your air filter can last up to five times longer (now that's high performance). All engineered into one compact, ergonomic design. 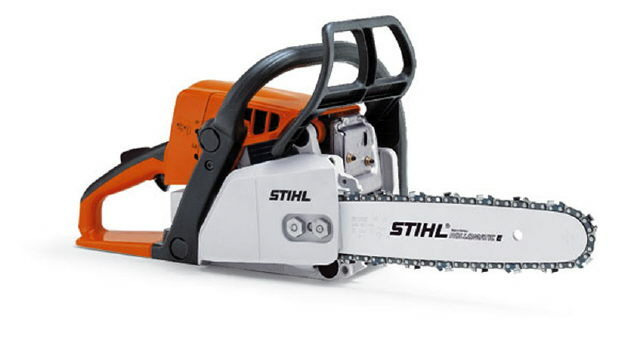 * Please call us for any questions on our chain saw 18in rentals in Kokomo IN, Logansport, and Central Indiana.